This is a middle class graphic chip, which is fabricated in 55nm process and probably can be classified above the HD 2600 / HD 2700 (due to higher clock speed). 120 Stream processors (48 5-dimensional Shader units) manage the tasks of the Shader and Pixel pipelines. 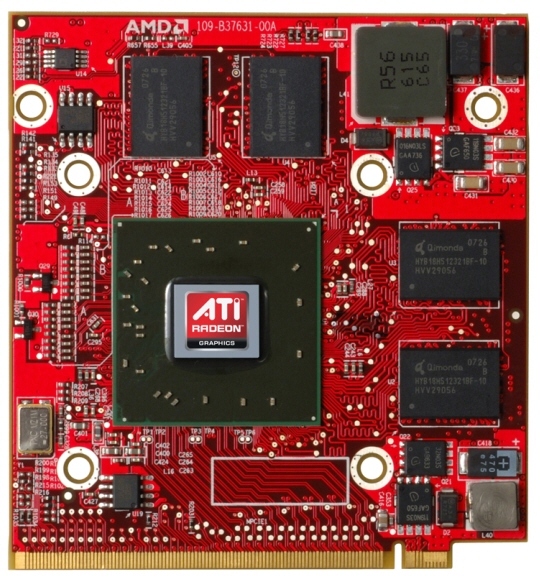 Due to Avivo video engine the graphic card can support the processor with several video operations (HD video too).